The data center is a space where rapid change is the rule. The top professionals in the field understand that the data center has very specific operational demands which require unique processes, expertise, and equipment. Professional data center builders, planners, operators, executives, and managers never compromise. They tend to follow careful, well-executed plans focused on streamlined operations, efficiency, and safety. In a challenging and competitive environment where every little bit better is a big deal, optimal efficiency requires evaluation of a variety of factors, from available square footage to heating and cooling. 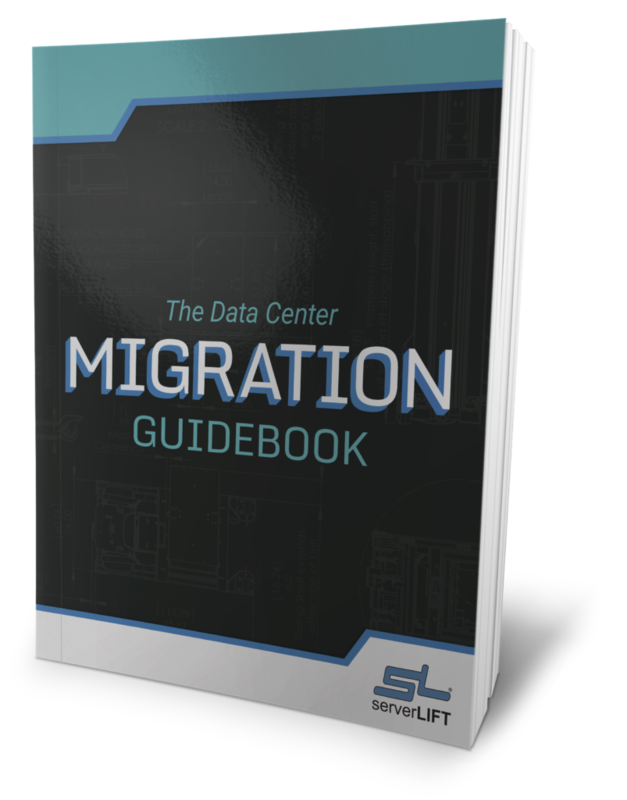 How you deploy, service, or migrate rack-mounted servers and other equipment is also a significant consideration. The pros take the same approach in solving those unique problems, and we’ve compiled those solutions and created some basic data center tips. 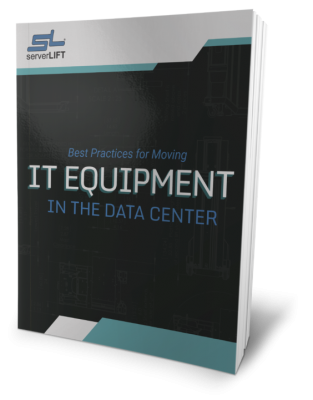 Transporting, positioning, and installing (or removing) servers by hand or with a mechanical lift not designed for the task is simply never an option for them. How to safely set up, rack, and install a server in the most professional manner can be accomplished by following these best practices. Lifts that are not designed correctly for data center use endanger every staff member and every move on your floor. 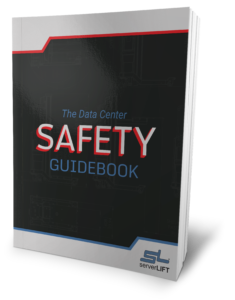 That’s why facilities that use professional, ServerLIFT data center lifts have a reported 100% accident-free record for their people and equipment. Our safety-focused products adhere to multiple global and regional standards for safety, including CE, FCC, IC, ISO, and UL certifications. In addition, our lifting solutions can compliment your ISO:45001 occupational health and safety management system. Server density is increasing as square footage grows more expensive. It’s not uncommon for IT departments to downsize staff or lengthen operator shifts to meet these growing demands on budget. This, in turn, complicates the transportation, positioning, installation, and removal of equipment. 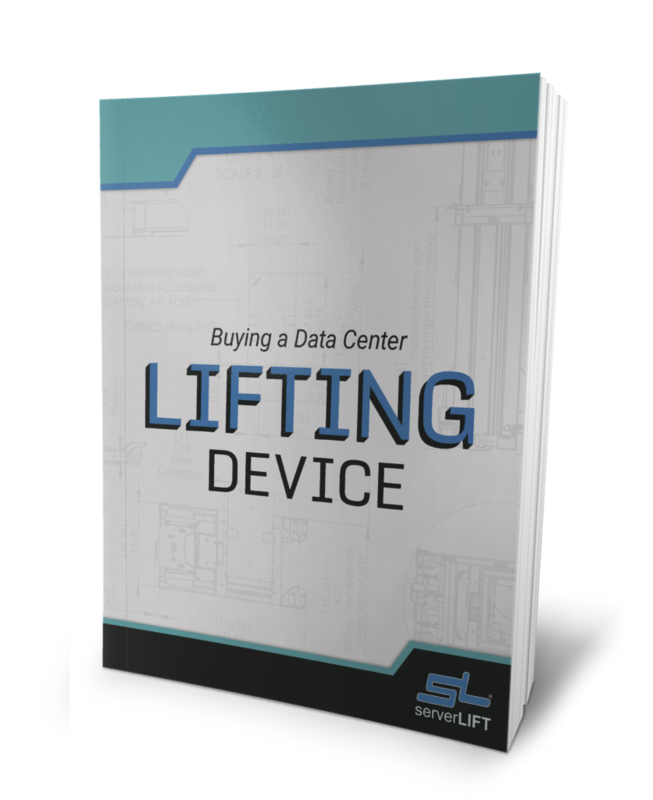 A professional-grade data center lifting device from ServerLIFT enables a single tech to easily handle otherwise difficult moves of up to 1,000 lbs. into and out of server racks. Traversing the data center floor is no longer risky, thanks to a design that navigates floor obstructions without tipping. In addition, ServerLIFT has a solution to reach any rack position, including the top of a 60U rack or close to the floor (depending on the models and accessories chosen), and can assist in angling equipment as needed. From start to finish, server deployment is streamlined so any user can Rack Like a Pro. 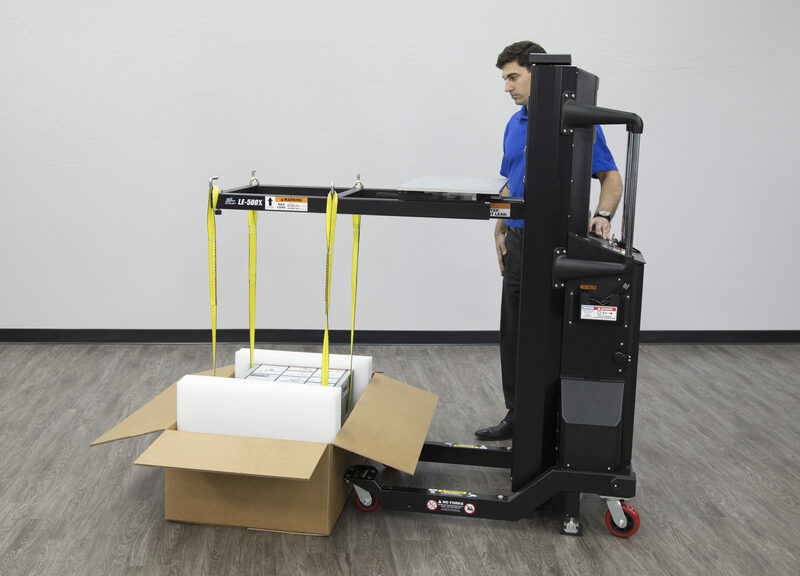 Switching to a ServerLIFT data center lift for equipment relocation means you only have to use one tech for every job—and they will no longer be put in harm’s way while performing their work, which reduces employee leave due to injuries. 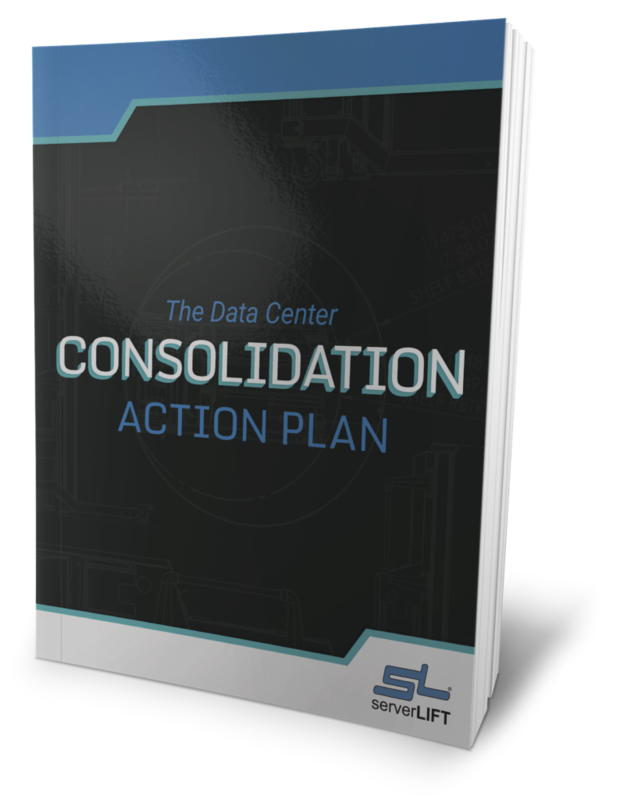 A successful data center runs efficiently and within budget without any downtime. ServerLIFT data center equipment handling solutions are safety-designed and purpose-built for where and how you work. We can help you to choose a high-quality server-handling solution that pros use—one that eliminates risk, streamlines equipment deployment, and continues to deliver long-term value to your data center operations. Our warranty coverage and Buyback Program, along with an excellent customer service team, all result in making a ServerLIFT purchase a high-value return on investment selected by professionals.